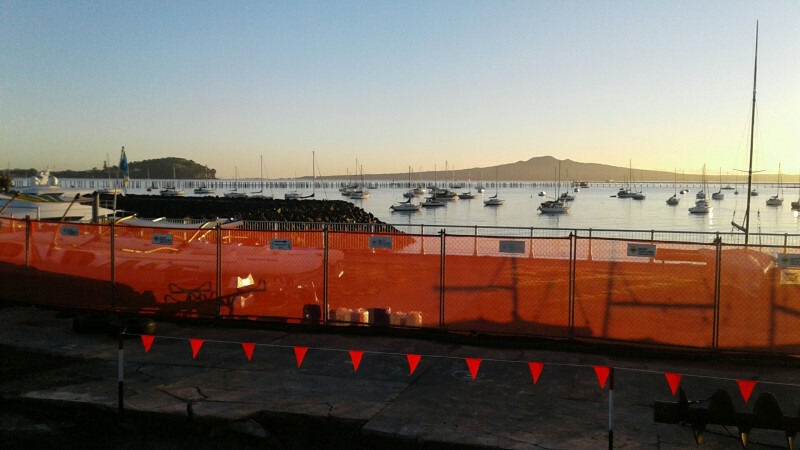 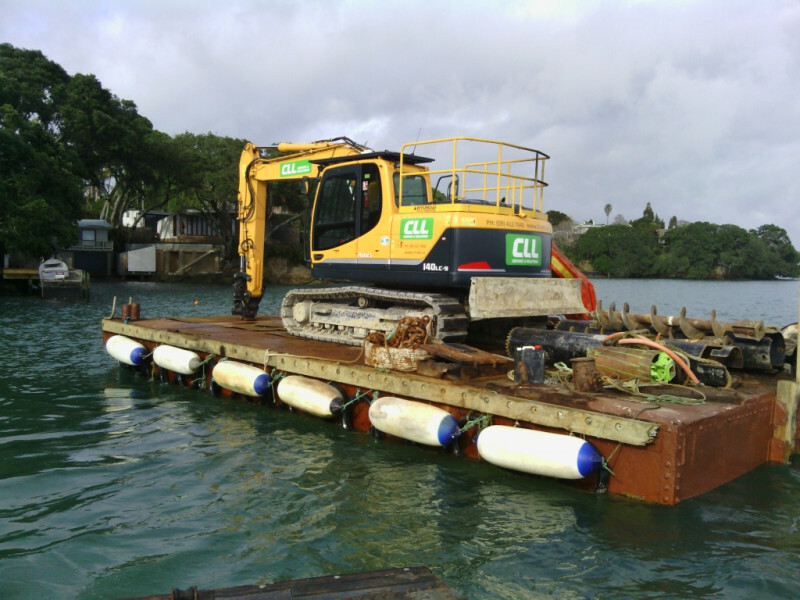 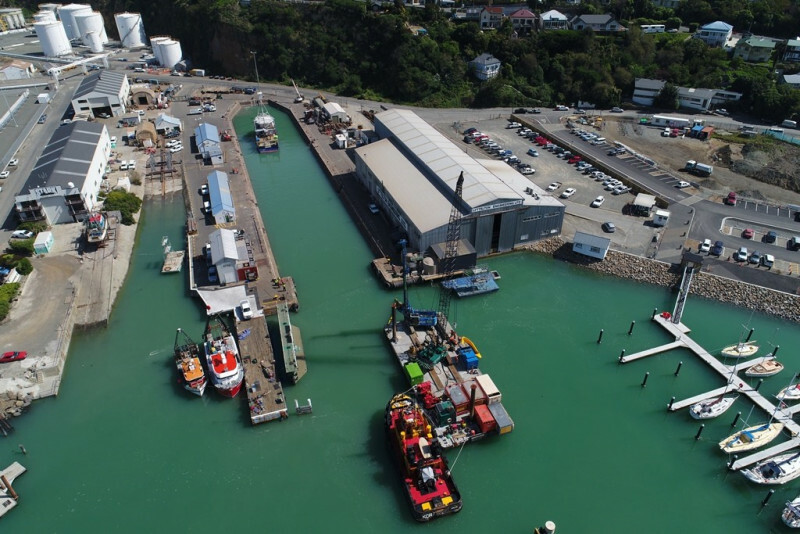 CLL completed piling works for the new buffer piles at the entrance to the dry dock on behalf of Total Marine at the Lyttelton Port. 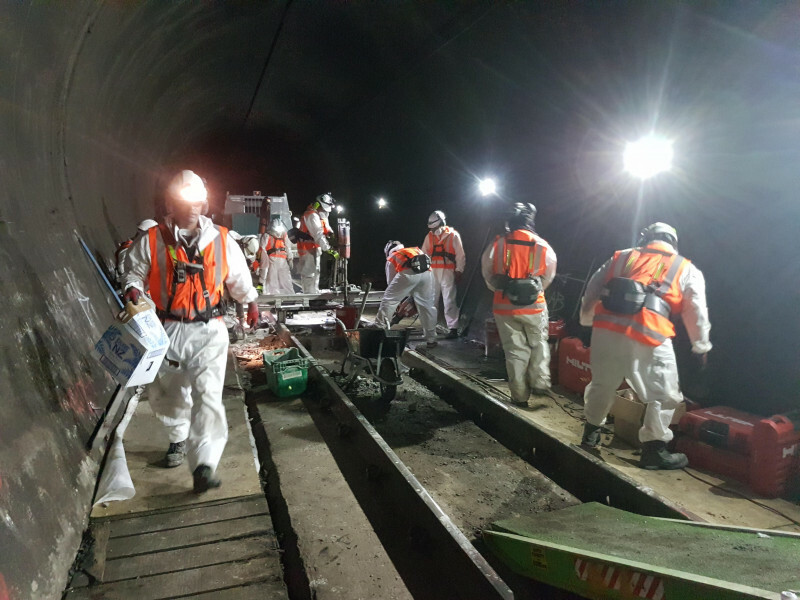 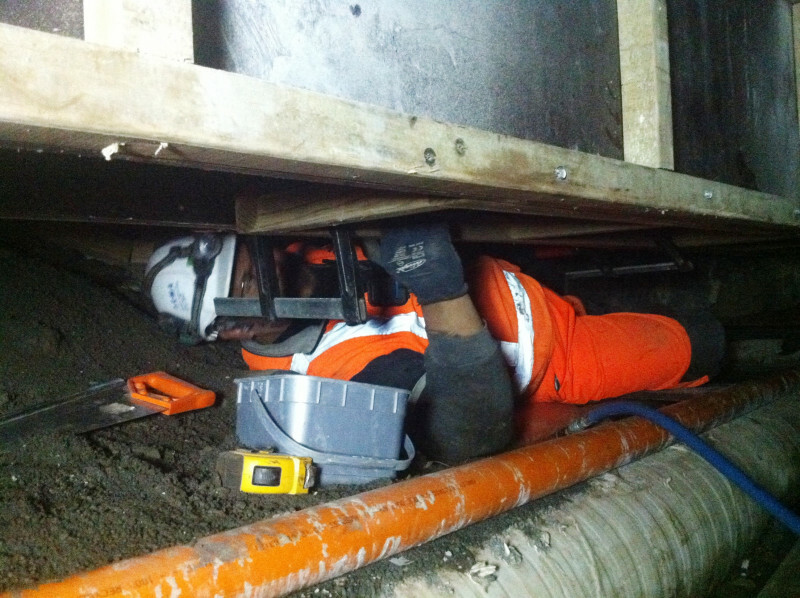 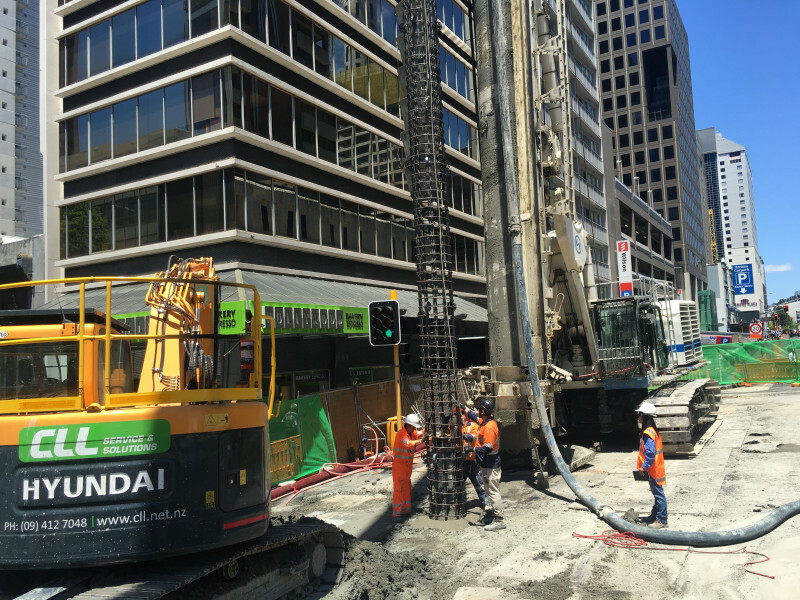 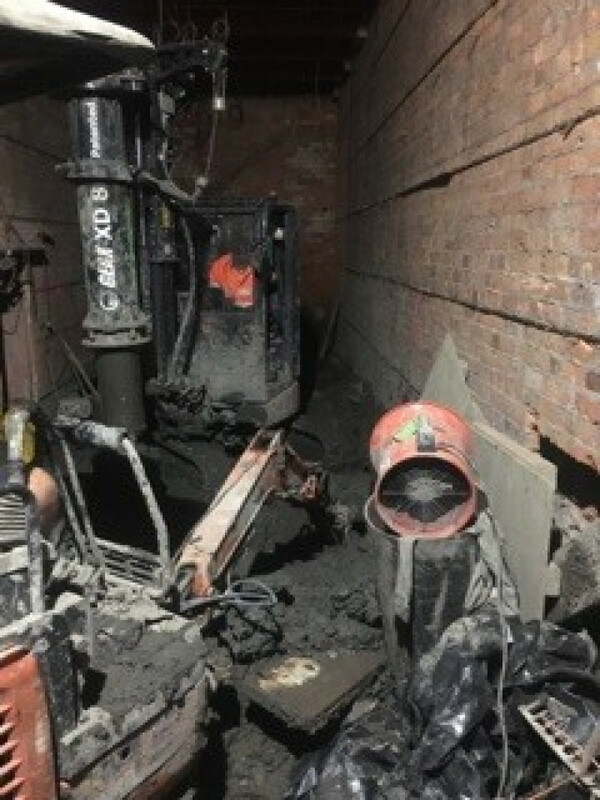 CLL’s challenge was to lay the foundations in a low headroom confined space underneath an historical building requiring a seismic upgrade. 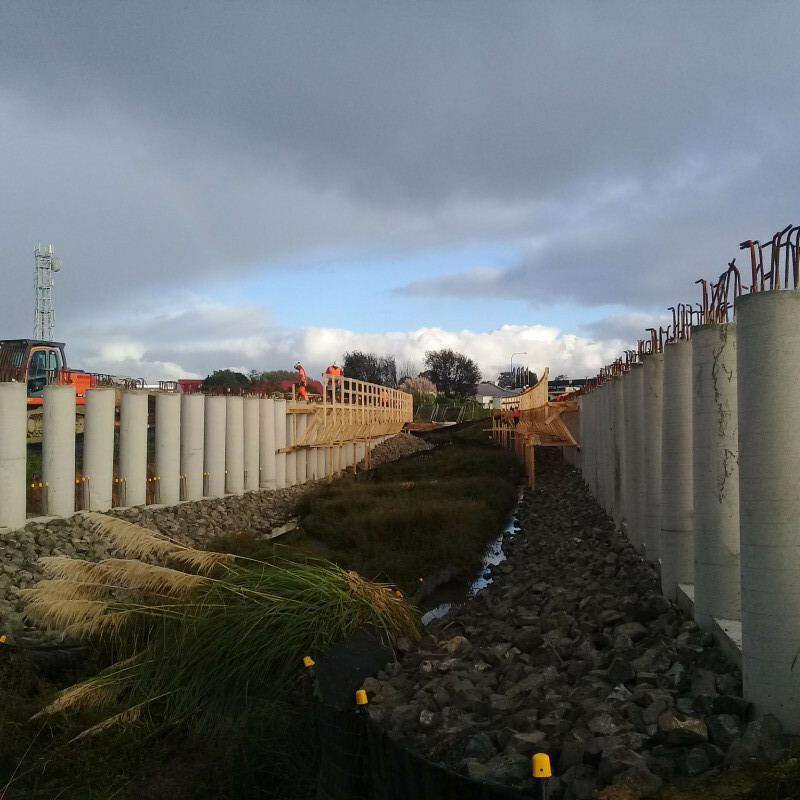 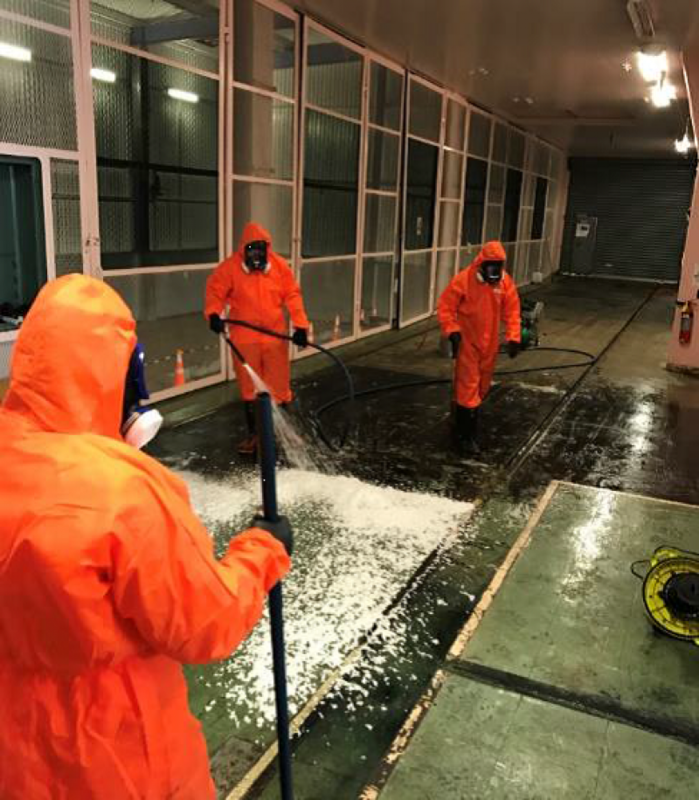 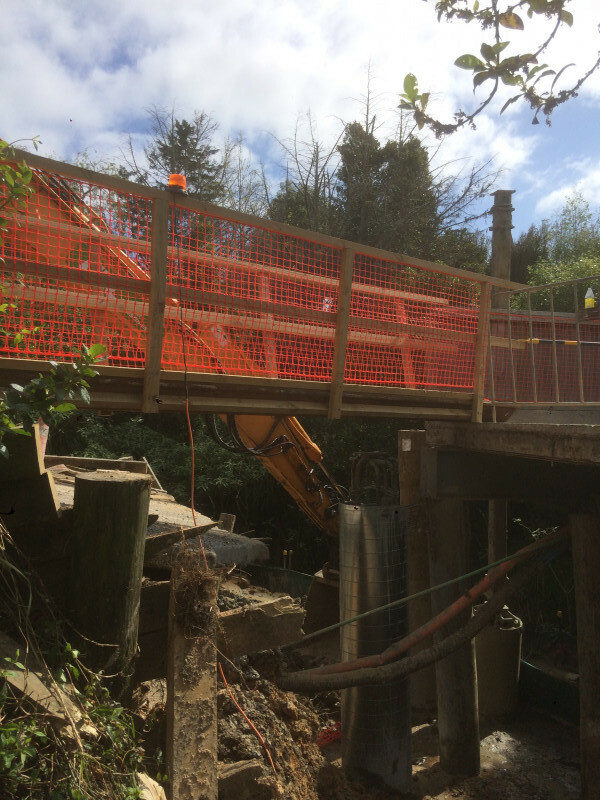 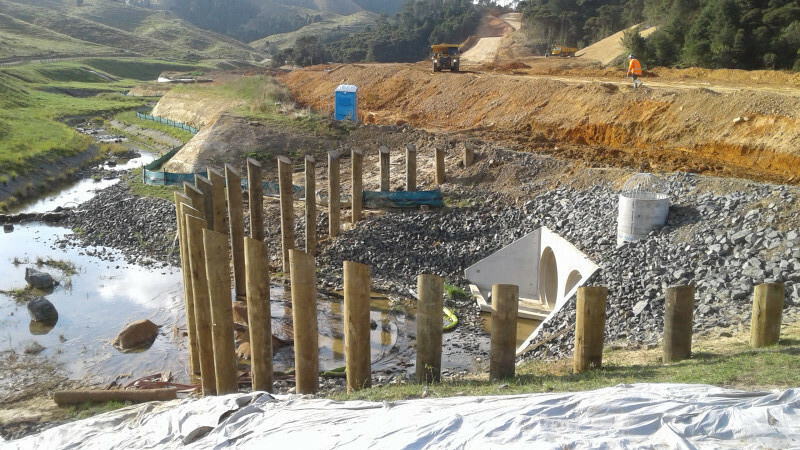 CLL was engaged by Fulton Hogan to build debris protection racks for the culverts in the Huntly section of the Waikato Expressway. 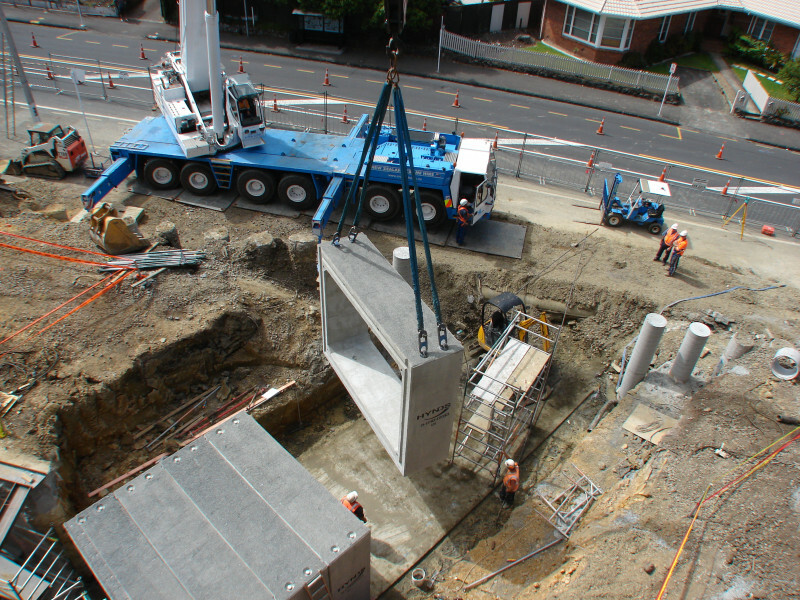 On behalf of Hawkins Infrastructure CLL completed works for the Wellesley Street Bridge cycleway and underpass. 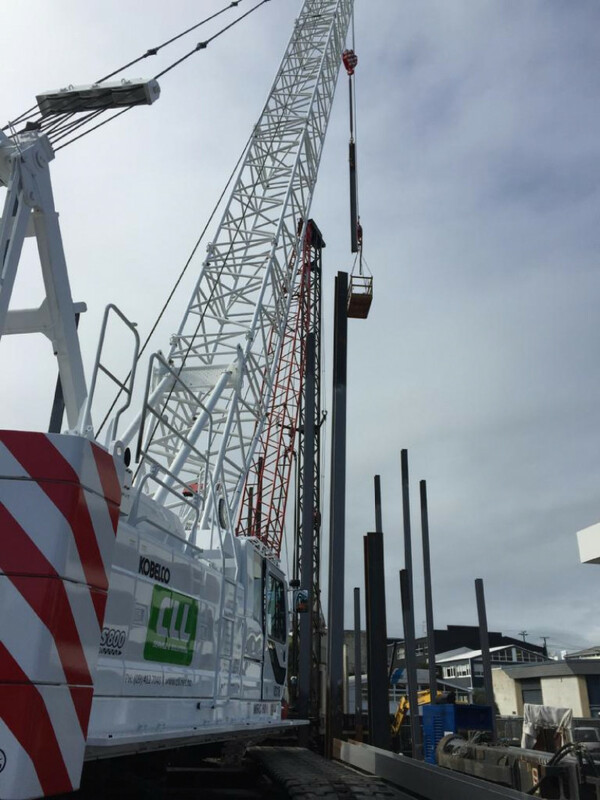 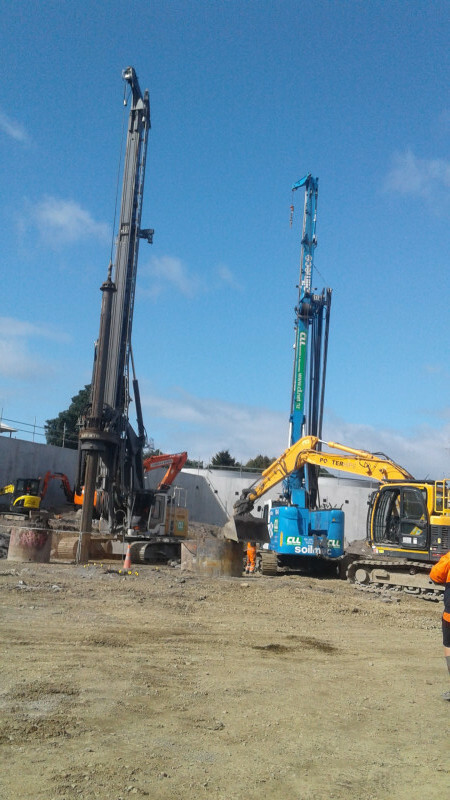 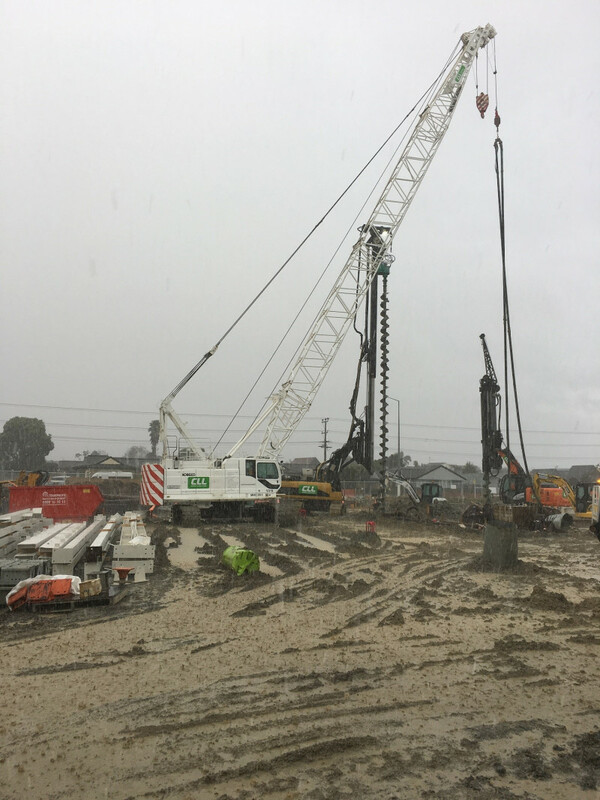 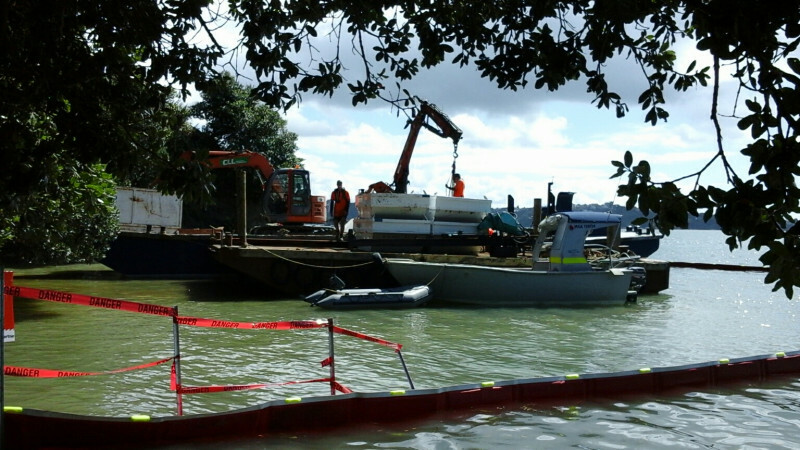 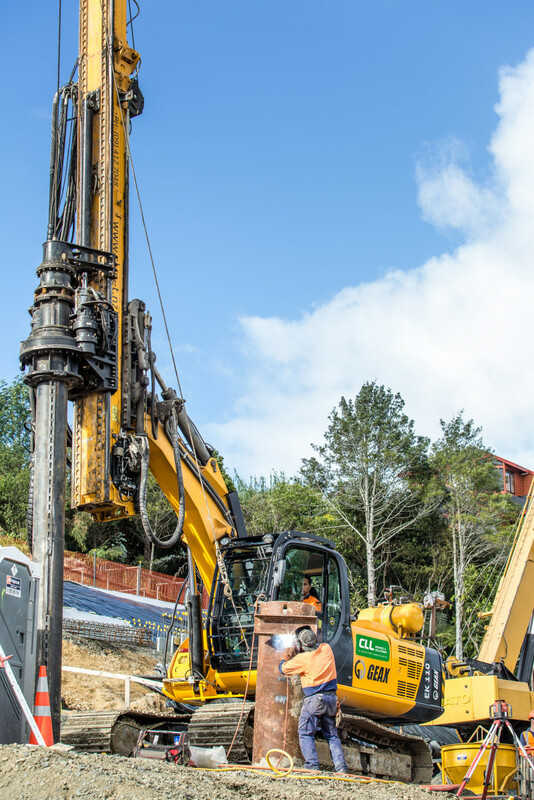 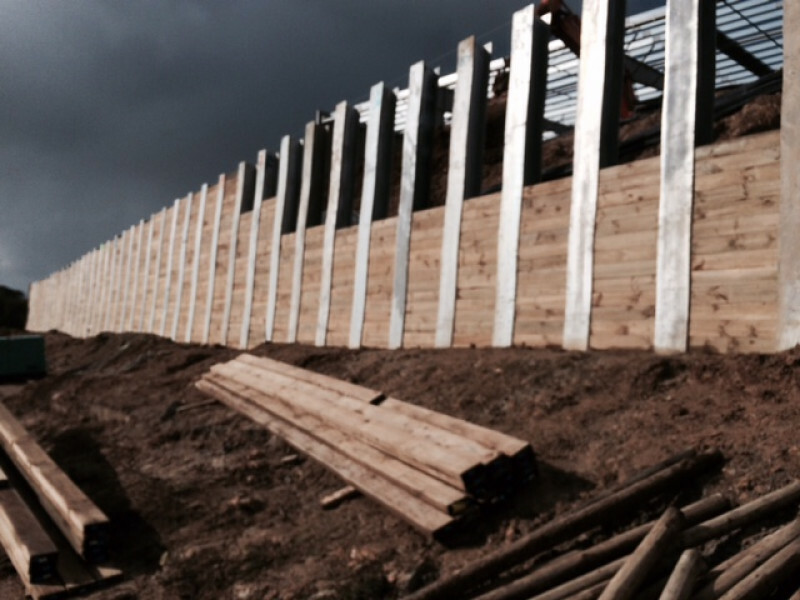 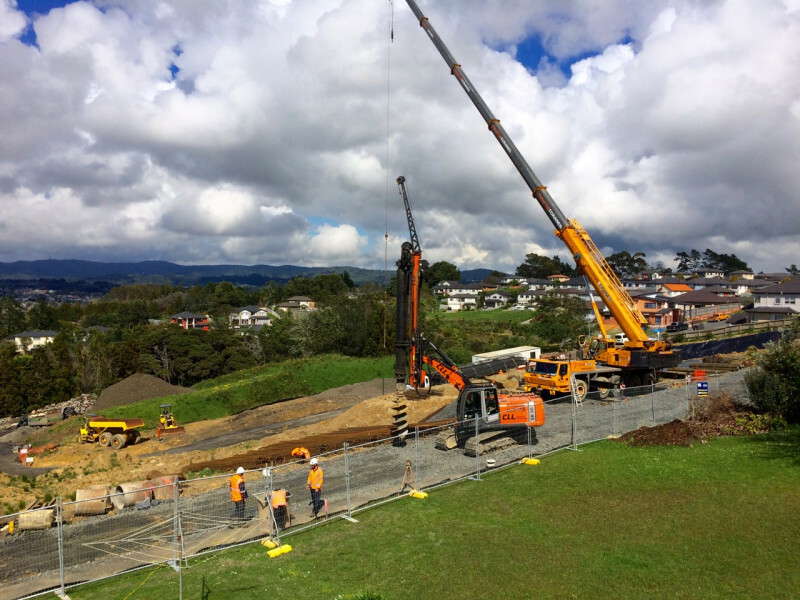 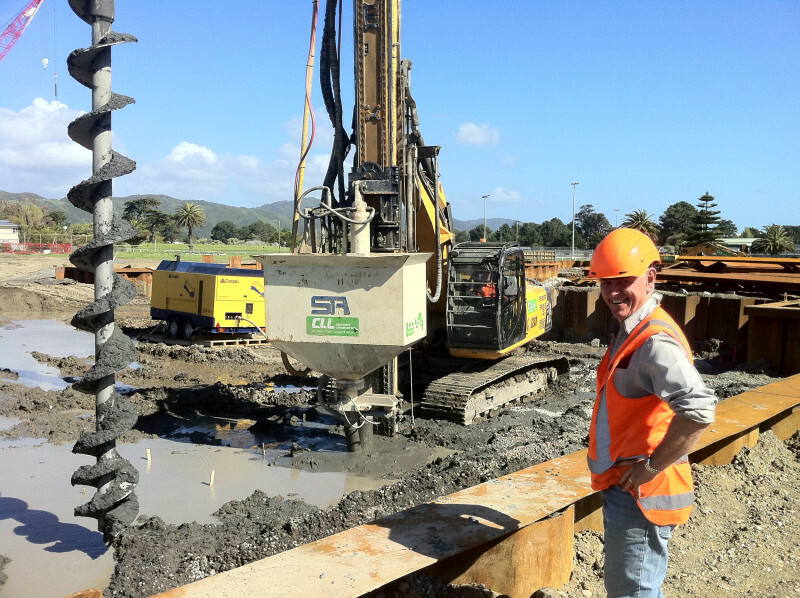 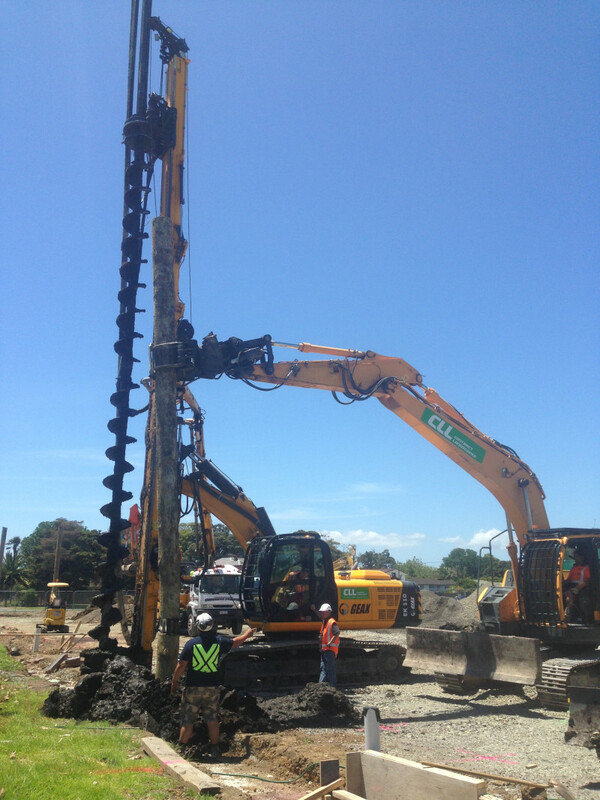 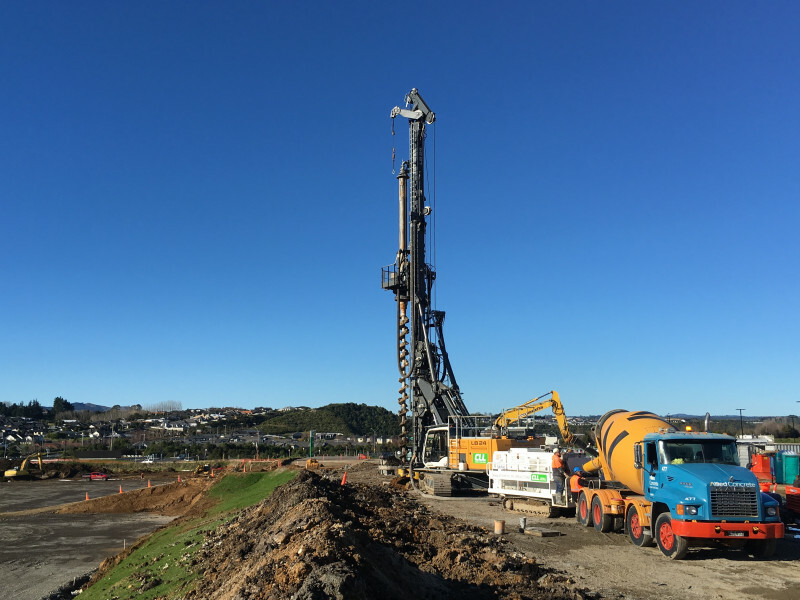 On behalf of Hawkins, CLL completed the piling works for Waikato hospital. 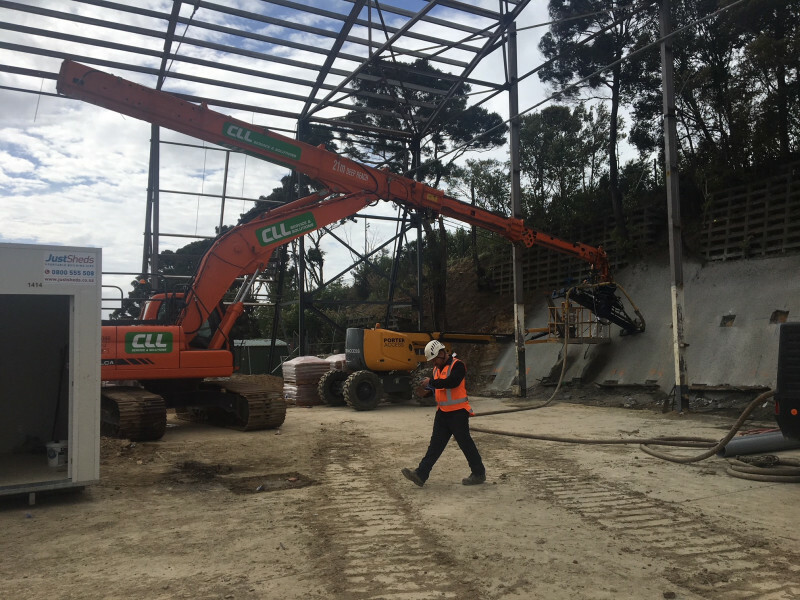 On behalf of Haydn & Rollett, CLL completed the foundation works for the Government of Samoa’s new fale/offices in Mangere, Auckland. 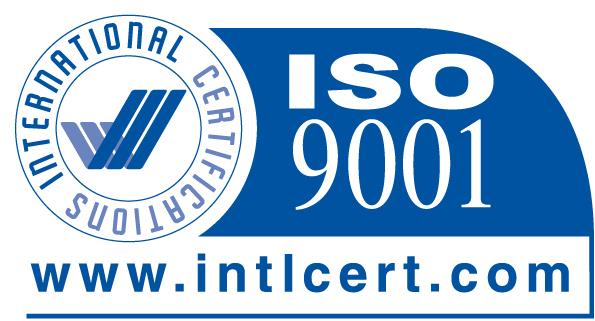 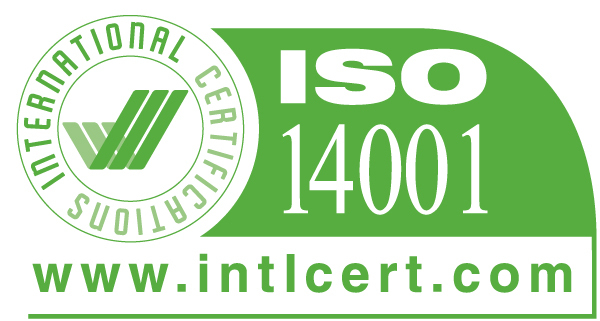 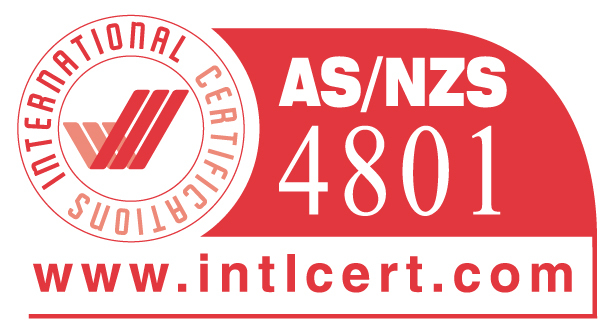 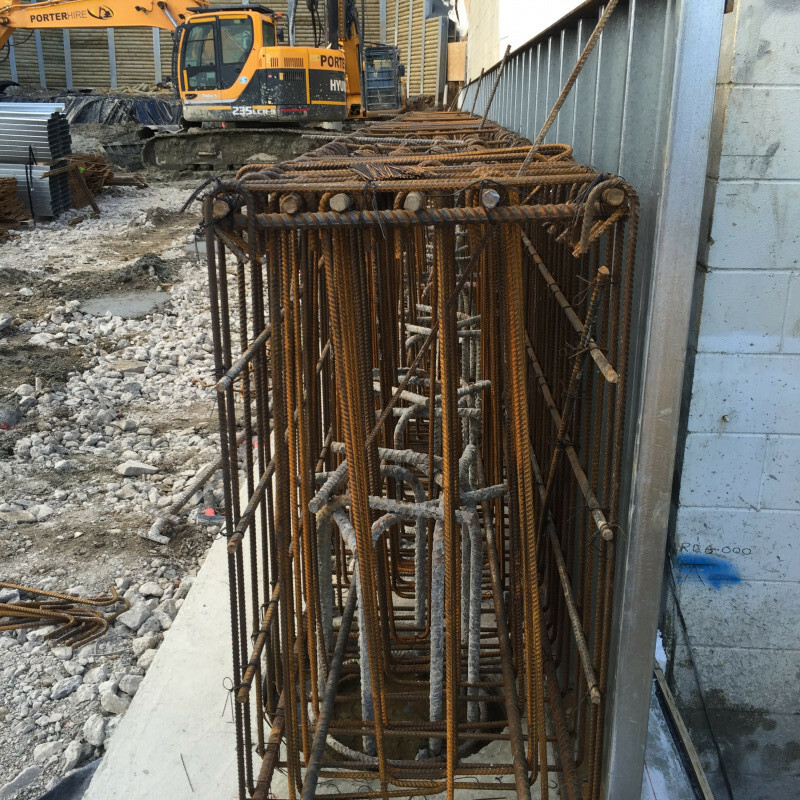 High load bearing capacity suitable for commercial projects – up to 2,000kN (ULS). 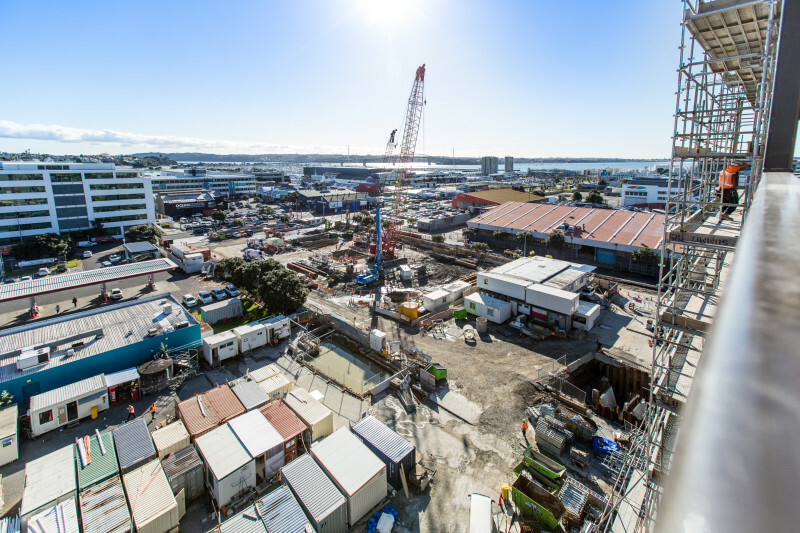 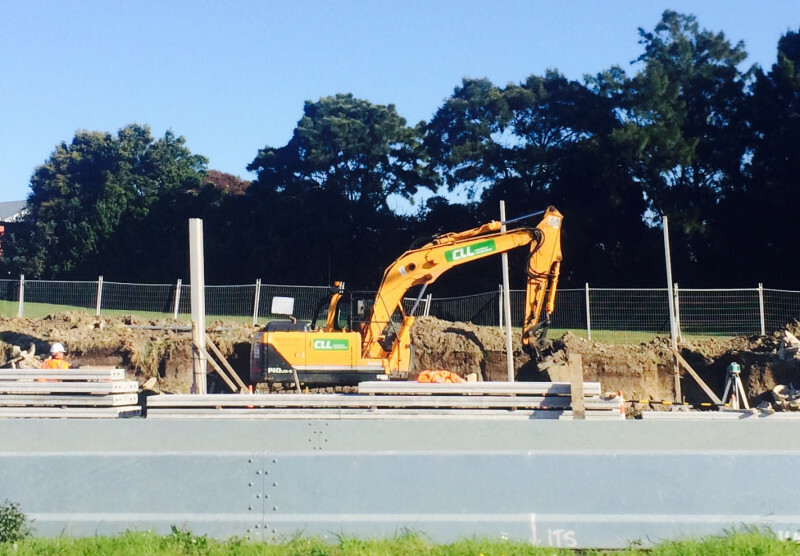 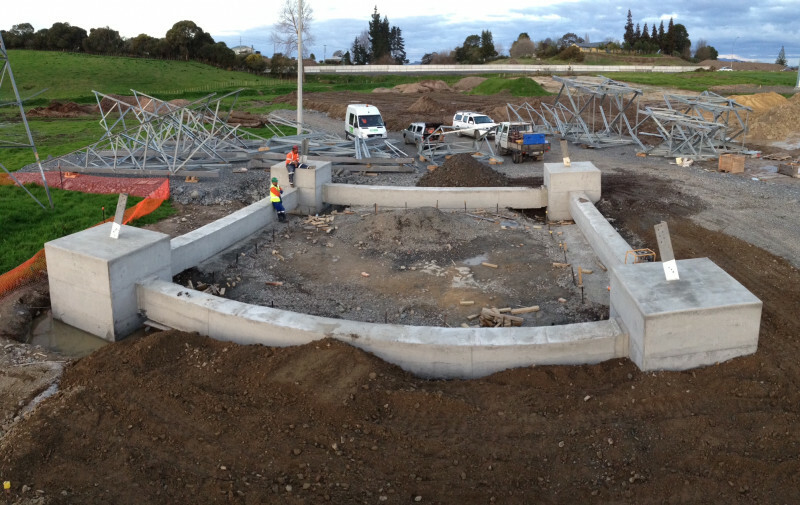 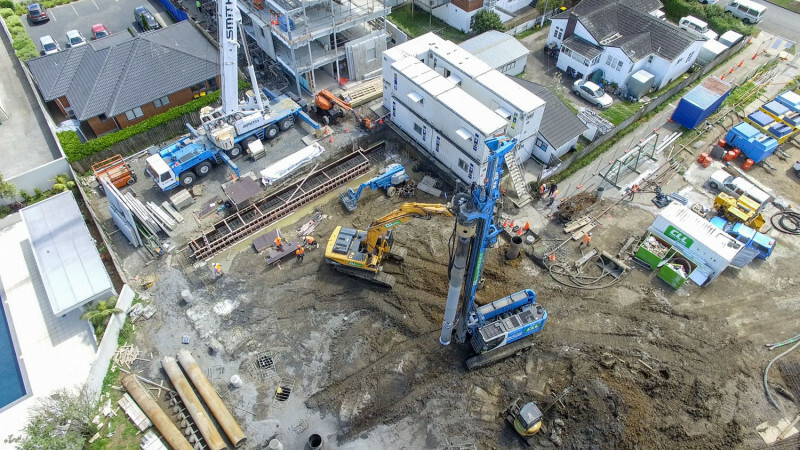 CLL completed all foundation and retaining pile work for Bunnings new store in Grey Lynn, Auckland. 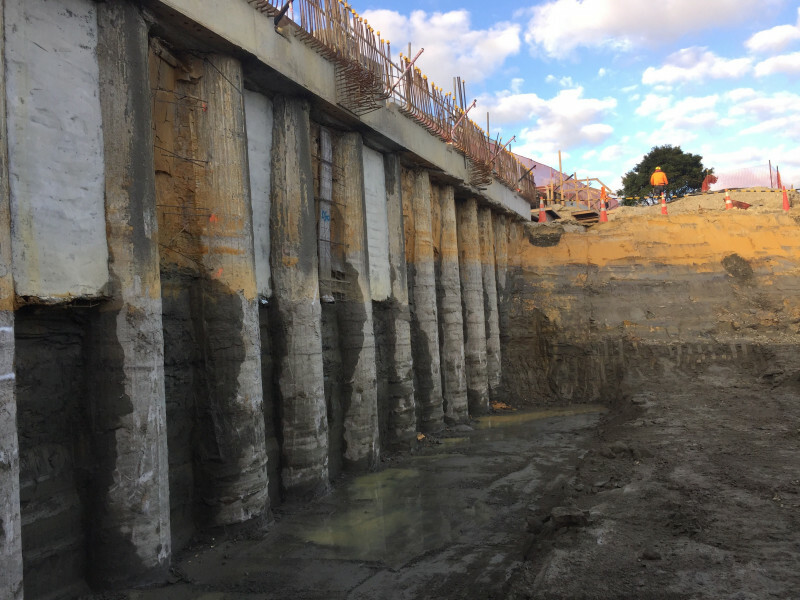 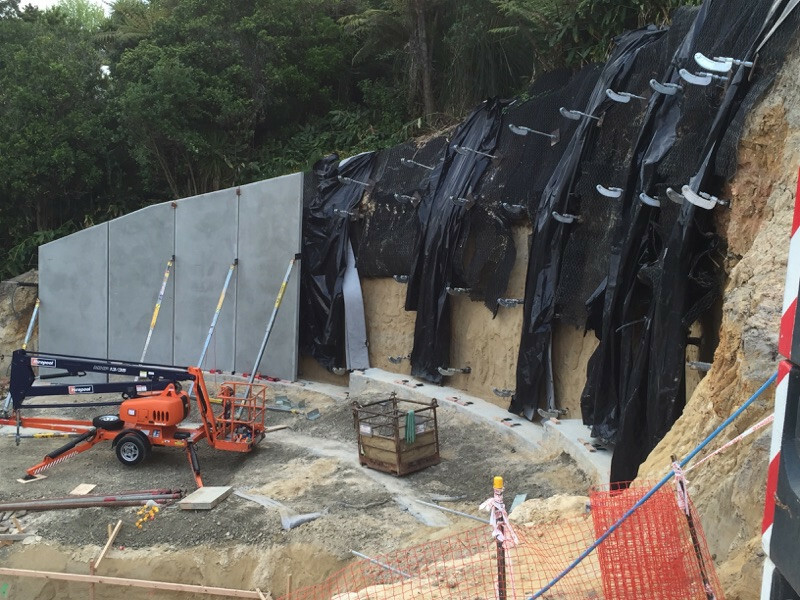 On behalf of Fulton Hogan, CLL completed the noise walls at the Te Atatu Interchange for the North Western Motorway upgrade. 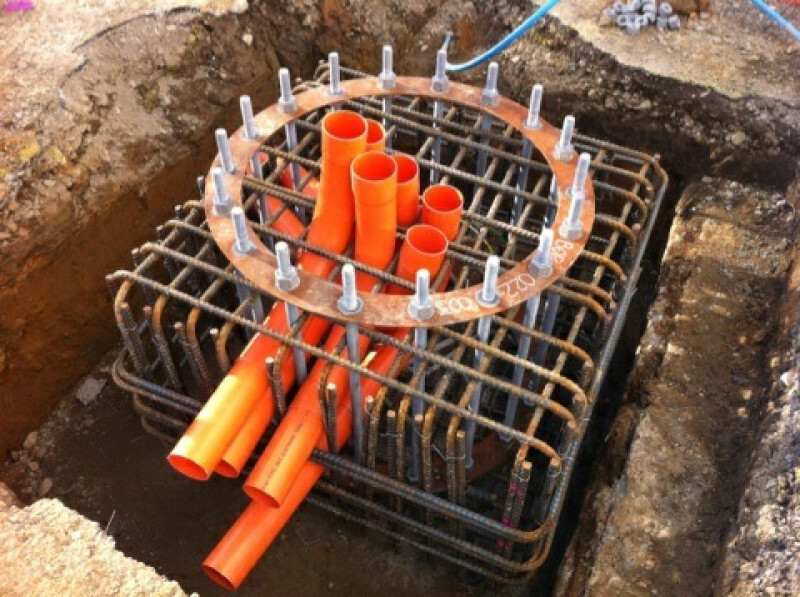 On behalf of Hawkins, CLL constructed a poured insitu waste water holding tank.